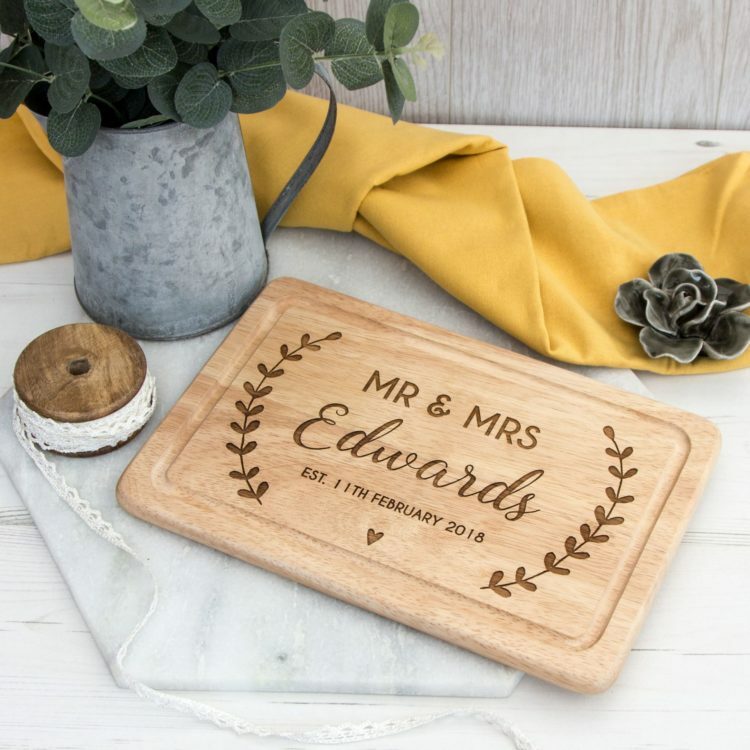 Our ‘Mr & Mrs Board’ is a great gift for a new couple. To be displayed in the kitchen or even used. 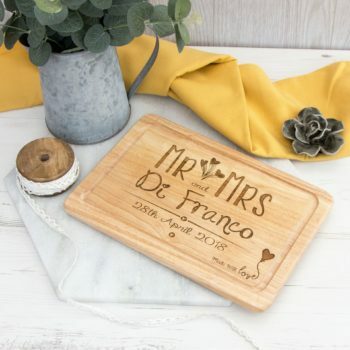 This shabby chic board is great to show and present in the new couples home. 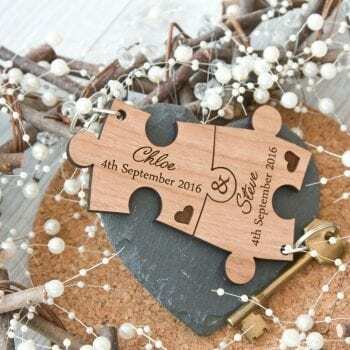 The couples last name can be personalised and fitted under the Mr & Mrs . 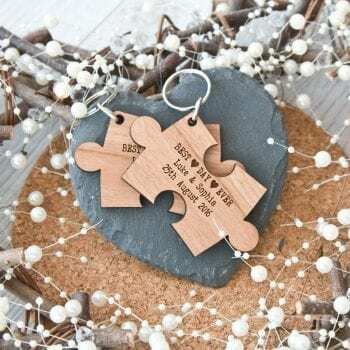 Perfect for a wedding gift or even an anniversary. Please not the listing is for the board only, No Props or Stand are included. *Food Safe but not Ideal for the dish washer.